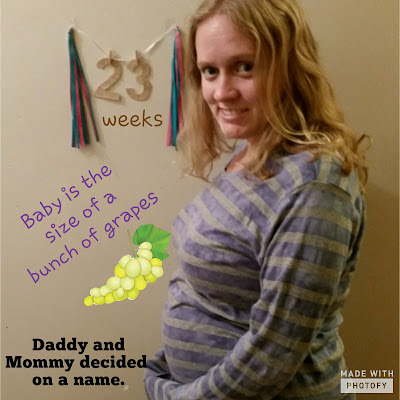 It’s Friday which means it’s time for another bump update! If you’re here just for that, then you’ll find the update at the bottom of the page. However, if you’re an Instagram user, then I’m going to recommend reading the entire post because I’m starting a movement from November 1-3 and I’d love for you to be a part of it! I love a beautiful photo. It shows the beauty captured in a given moment. I mean, even a rusty old tool can be beautiful if it’s captured well. I love social media. I love seeing what people are up to and how they’re living their life. I love seeing people share the real story. Not the branded, polished version that represents their online presence, but the raw, real story that showcases their life. The real story that’s rarely shared on social media, especially Instagram where everyone is showcasing the perfect moments that they captured with a lens. Let’s change that. For three days, let’s showcase the moments beyond the lens with a mini challenge. From November 1-3, let’s share the story behind the picture using the hashtag #thisflawedmoment. 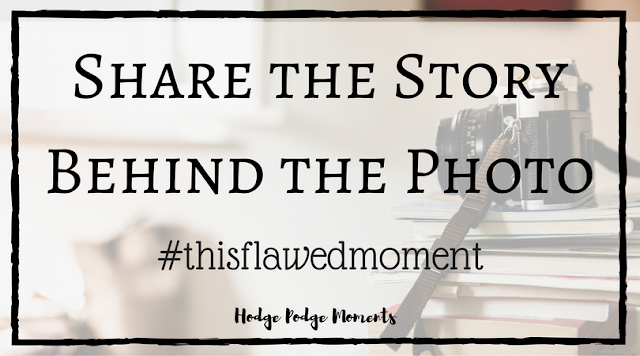 I still want you to showcase the beautiful moment you captured in your photo (remember, I love beautiful photos), but I want you to share the flawed moments that occurred around the picture in the caption. 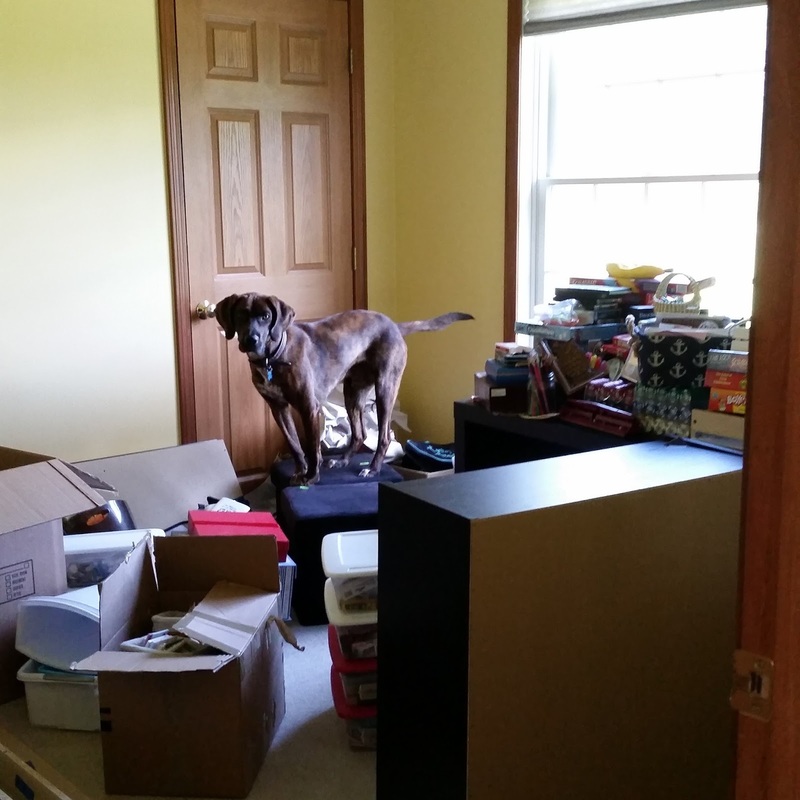 Maybe it’s the incessant barking of your dog or the coffee stain on your shirt. Maybe it’s a teething baby or a sink full of dishes. 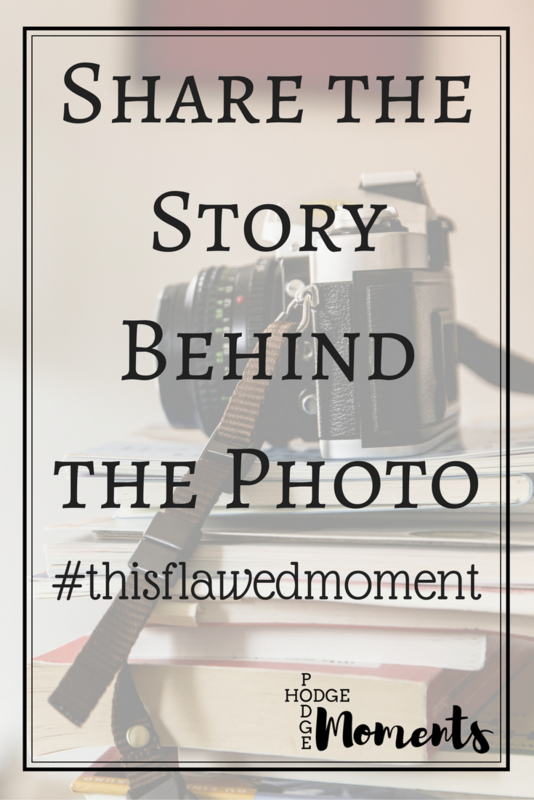 Whatever the flaws are, I want you to share them with your photo and tag #thisflawedmoment. Need an example? I’ve got one below! I’m inviting you to be raw and open with your followers with this movement. I’m inviting you to share your best and favorite photos with a caption that tells the story behind the photo. I want you to give your followers a glimpse into your world and the flaws that make you the person that you’ve become. Will you be joining me November 1-3 to showcase the moments beyond the lens? I can’t wait to see what you share with #thisflawedmoment! Size? Baby is the size of a bunch of grapes! Maternity Clothes? Maternity leggings, yoga pants, and pajama pants are my best friends right now. Belly button in or out? Still staying in! Symptoms? Lots of aches this week. Exhaustion has returned but I think that’s from a lack of sleeping at night. Mood? Worn out but excited for the many things I’m working on for the blog and life. What are you missing? I miss being able to turn over easily in the night. I feel like it’s a chore to turn from side to side. Highlight of the week? Right now, I’m drawing a blank. We’ve taken some time to rest finally so maybe that’s the highlight… Oh and we decided on a name but that’s only been shared with a few so far! If you’re friends or family, feel free to ask about it! Looking forward to? My best friend from California is coming to visit for a week in November! I’m beyond excited to see her again and to show her some of the neat places we’ve found around here! Yes, this outfit really doesn’t show off the bump but it’s been a cold. lazy day around here and comfy clothes were needed!